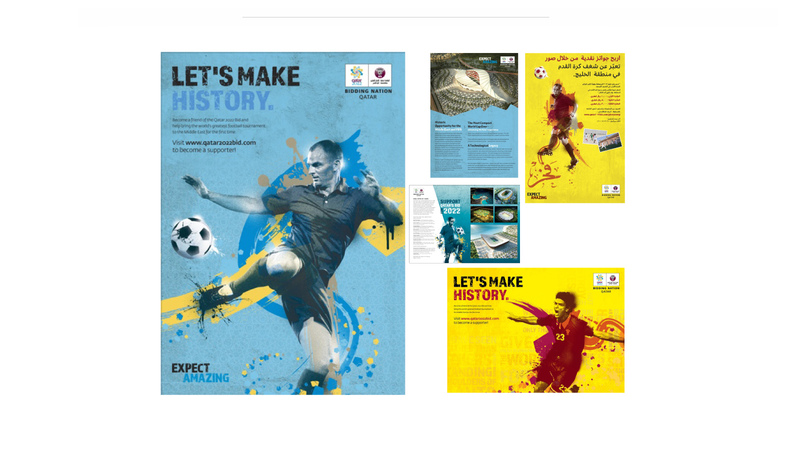 Having previous experience with the Museum of Islamic Art in Doha, this gave us an opportunity to be a part of the Qatar 2022 World Cup bid. 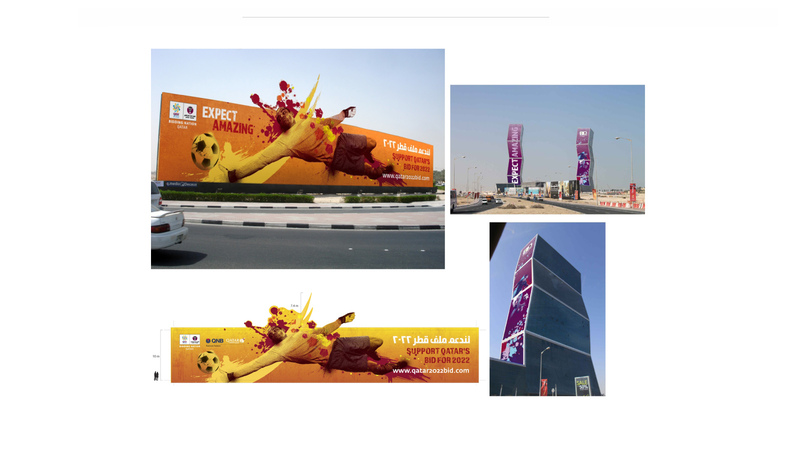 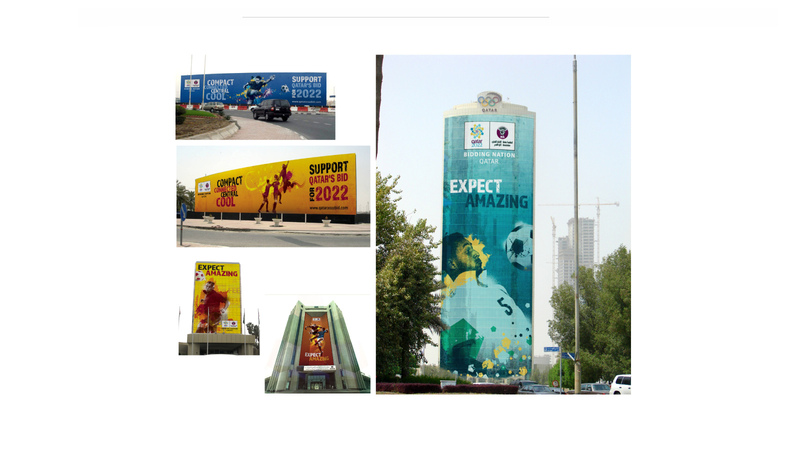 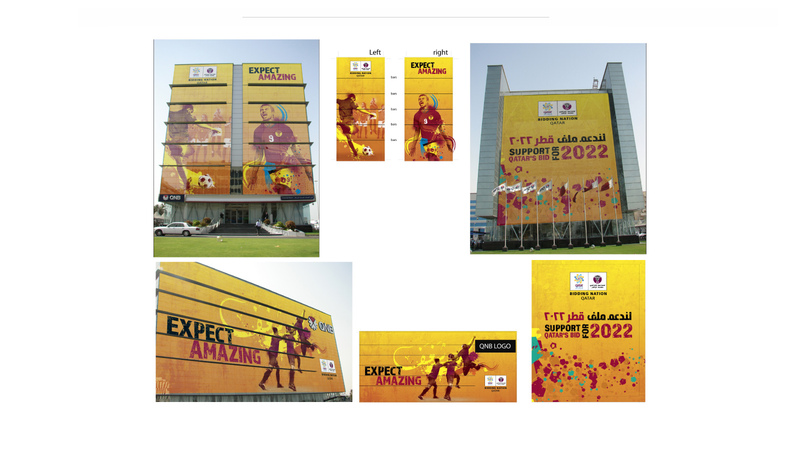 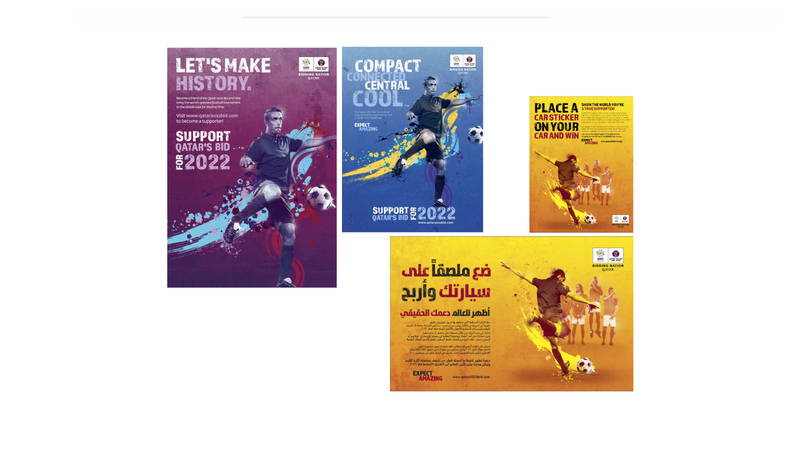 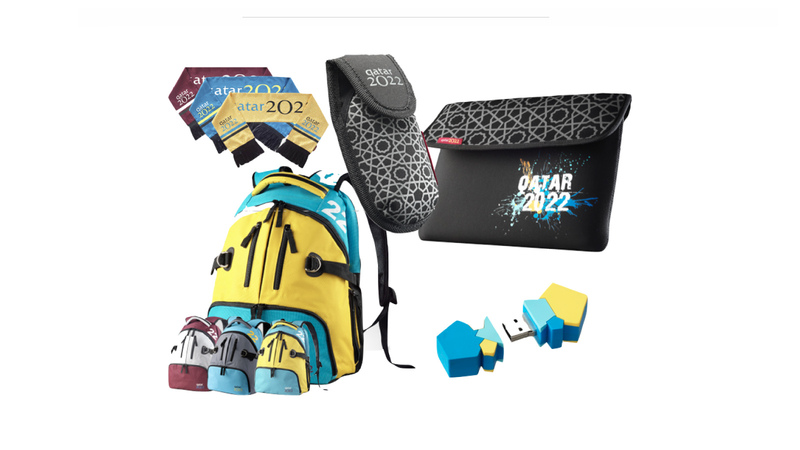 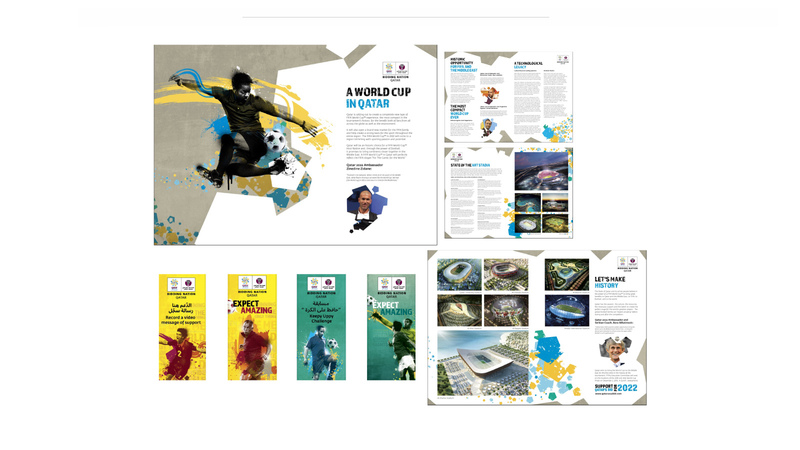 Appointed as the only agency from Asia to work on the bid, we channelled our understanding and experience from our previous study of the culture to incorporate our knowledge into creating customised designs for the Qatar 2022 World Cup Bid. 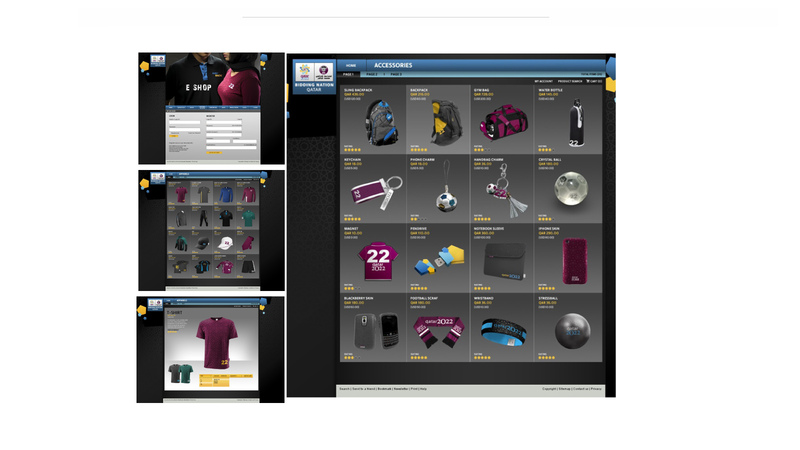 Over the span of two years, we worked tirelessly to design the look and feel for over 800 merchandising items, the online E-shop, above-the-line and below-the-line communication, the media pack, event booths and the production. 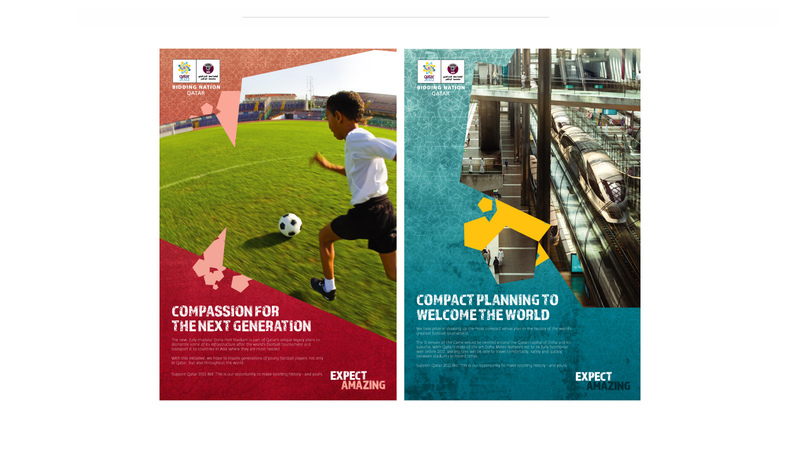 All the hard work paid off when Qatar won the 2022 World Cup Bid in 2010 and will be the first time the FIFA World Cup will be hosted in the Middle East.